The workbook makes the powerful, healing concepts of Steps One through Five come alive through thought-provoking exercises, concise and simple language, and helpful illustrations. This step-by-step guide helps those new to recovery start building the foundation for a lifetime of sobriety. The workbook makes the powerful, healing concepts of Steps One through Five come alive through thought-provoking exercises, concise and simple language, and helpful illustrations. 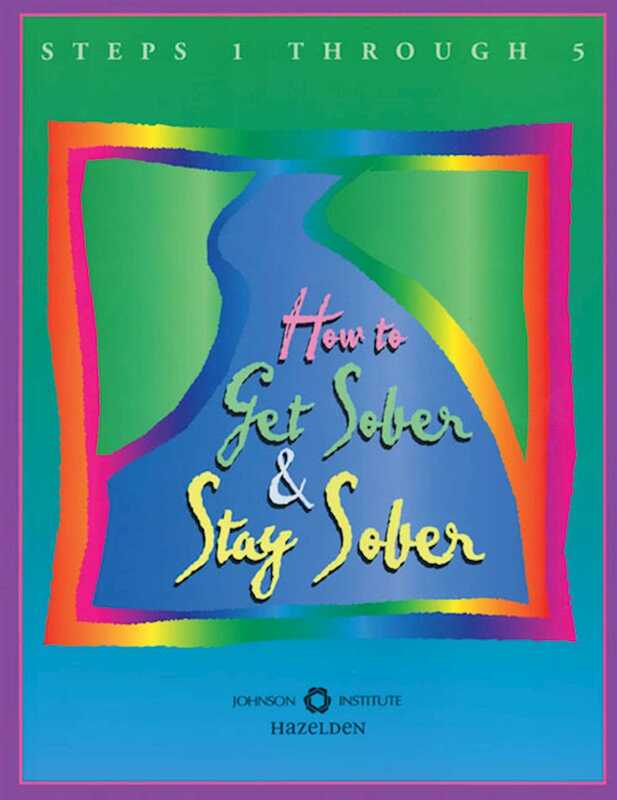 How to Get Sober and Stay Sober provides a thorough look at the first five Steps of Alcoholics Anonymous, which guides newcomers through the process of understanding chemical dependence, how it has affected them, and what they need to do to get help.